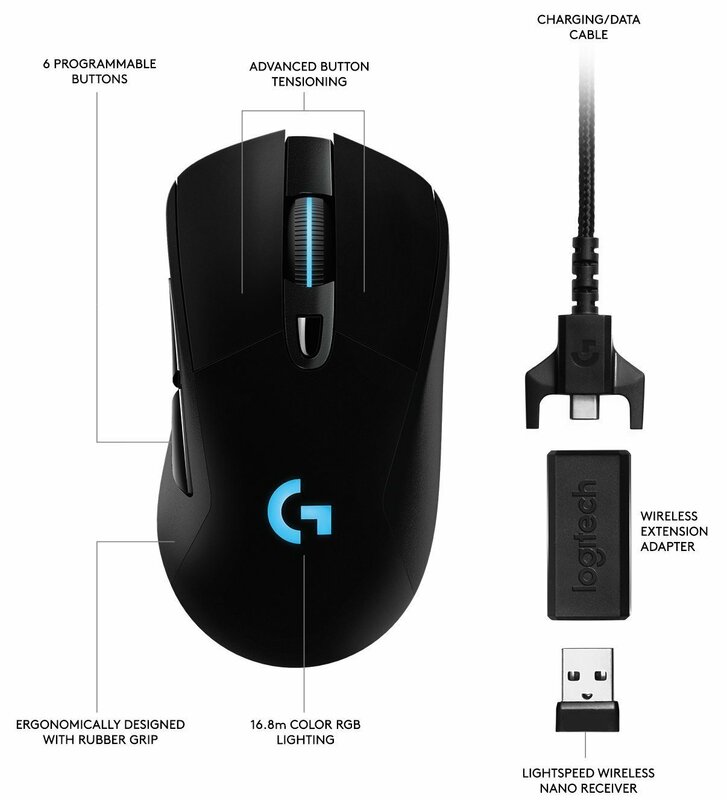 It seems, wireless gaming mouse is now catching on. Major brands are all making it. 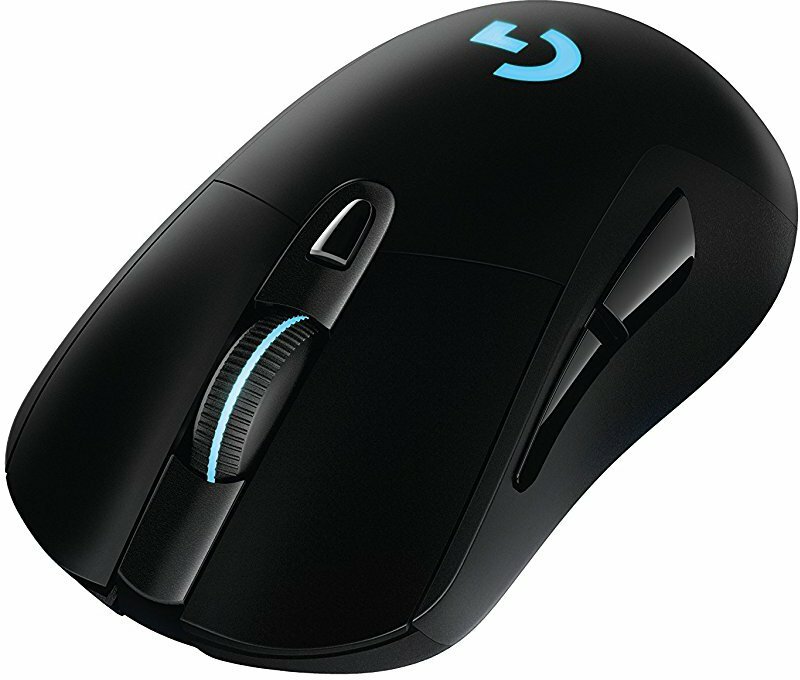 Here's logitech's latest, g703, came out in July 2017.